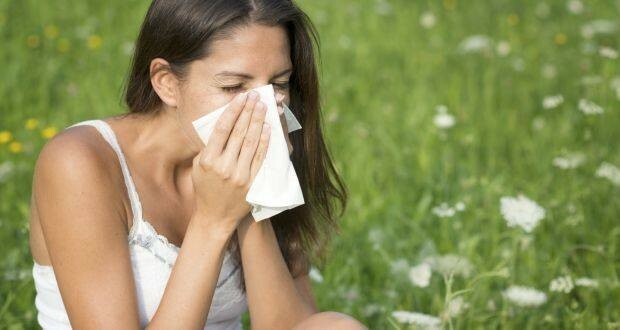 Description: Allergy & Asthma Consultants (Atlanta): Dr. Paul Rabinowitz MD is a business categorized under allergy physicians, which is part of the larger category offices of doctors of medicine. 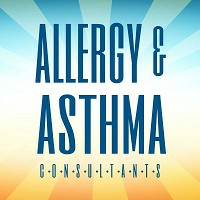 Allergy & Asthma Consultants (Atlanta): Dr. Paul Rabinowitz MD is located at the address 5555 Peachtree Dunwoody Rd, #325 in Atlanta, Georgia 30342. 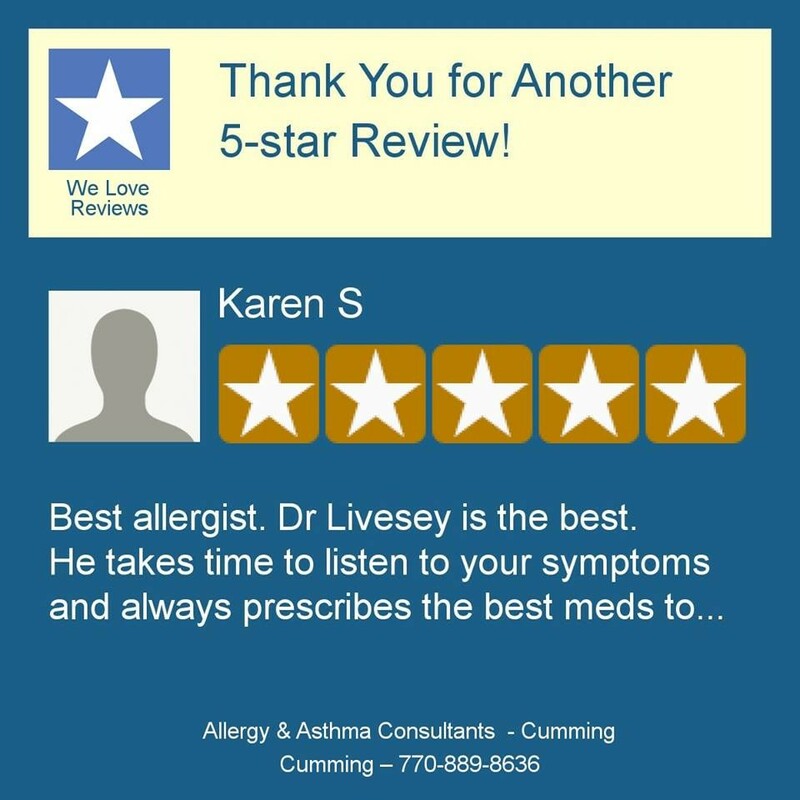 The Owner is Dr. Paul Rabinowitz MD who can be contacted at (404)255-9286.
Review: Allergy and Asthma Consultants exists to make a positive difference in the health and lives of individuals and our community, with special concern for those who suffer from allergies or asthma. 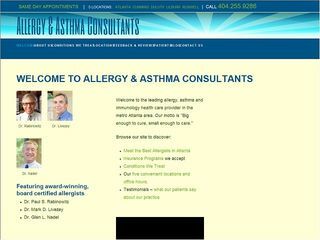 Location & access map for "Allergy & Asthma Consultants (Atlanta): Dr. Paul Rabinowitz MD"